Celebrate Valentine’s Day with Motorola. This year, Motorola will make your Valentine’s Day more special with Moto E5 plus. 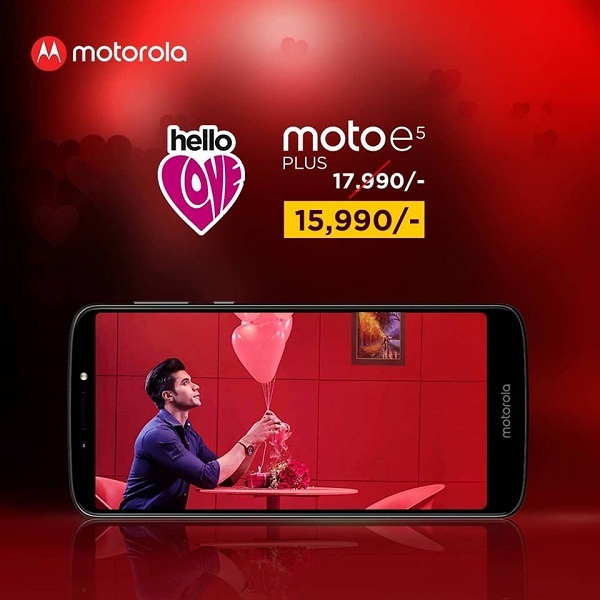 Under the ‘Hello Love’ campaign, buyers can now buy ‘Moto E5 Plus’ handset at just 15,990 BDT. The offer valid till 15th February, 2019. Regular price of the phone is 17,990 BDT. The main attractions of this phone are 6″ Max vision HD+ display, 5000mAh battery and 12 MP camera with laser autofocus, QUALCOMM Snapdragon processor, 3GB RAM 32 GB ROM expandable up to 128 GB and all engineered to fit in a slim design that looks as good as it feel. This new phone will give customers a wonderful experience to use. Watch up to 18 hours of video and never worry about battery life on those long flights again thanks to the 5000 mAh battery. Get a fast recharge when you need it with the included 10 W rapid charger. Bring your videos and photos to life on 6″ Max vision HD+ display. 18:9 aspect ratio with slim profile lets you use the phone comfortably with one hand. 12 MP rear camera with laser auto-focus and PDAF for fast focus and 1.25 Qm pixel size for better pictures in low light. 5 MP selfie camera with LED flash to take great solo or group selfies in any light. 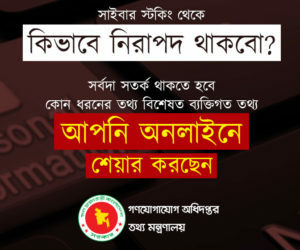 Motorola- a Lenovo Company has been launched officially in Bangladesh market after 10 years Smart Technologies BD Limited is the National Distributor for Motorola in Bangladesh.